Looks can be deceiving. 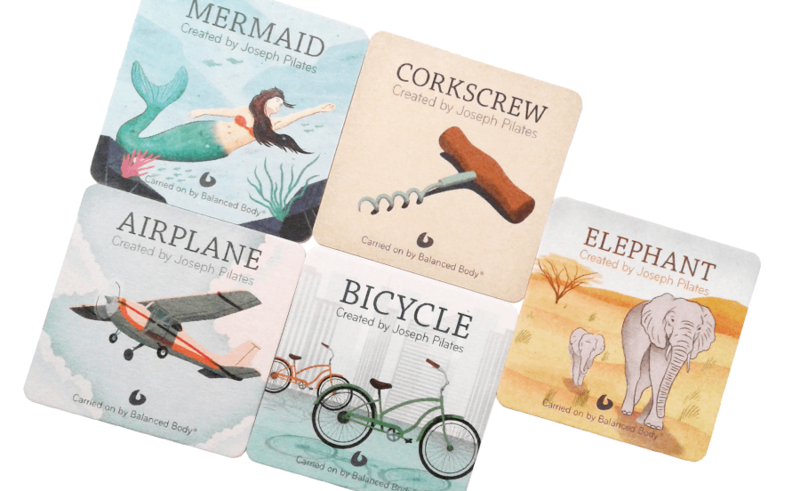 One side of these coasters is beautifully illustrated, but turn them over and you’ll see the secret of what Mermaid, Corkscrew, Elephant, Bicycle and Airplane have in common. It’s Pilates, of course! 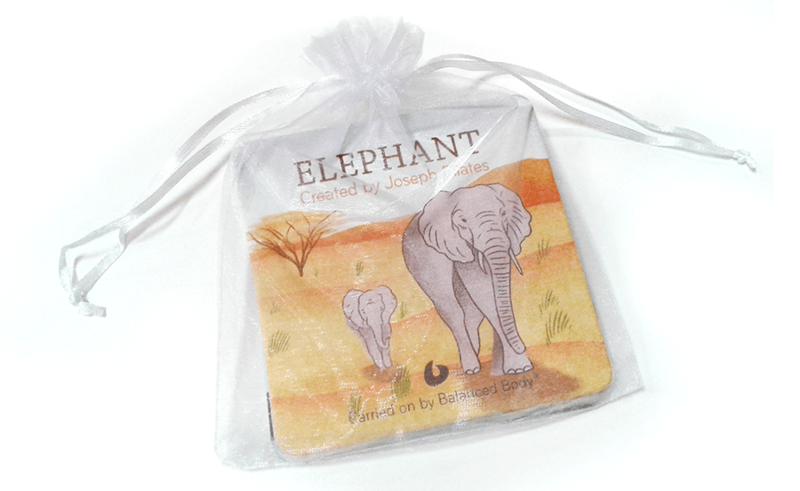 Made of premium pulpboard to last longer and absorb more, you’ll find these fun and useful at home or the studio. Set of five, each is 4”/10cm square. 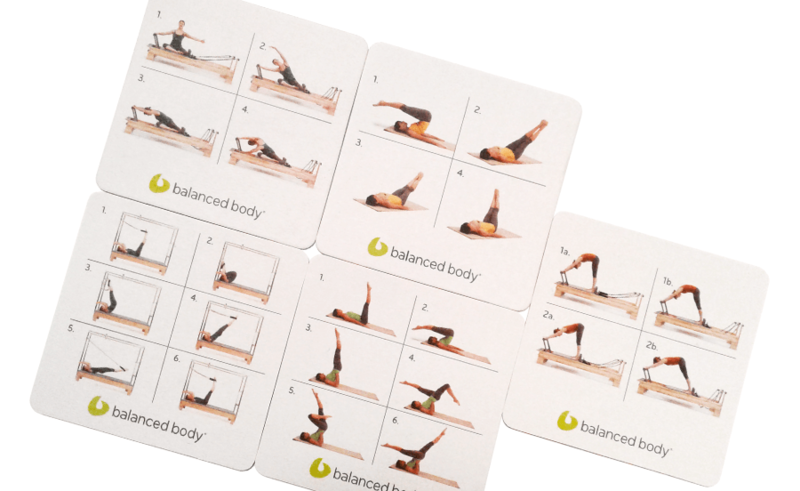 Check out Joe’s Pilates form and position.